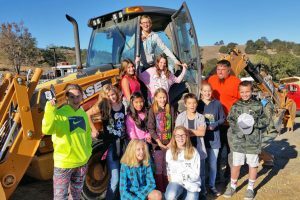 In September of 2015, San Andreas Sanitary District held its first annual San Andreas Elementary School tour and Calendar ArtContest. 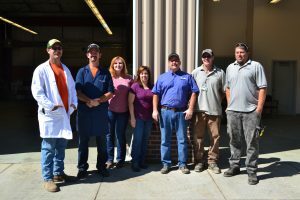 The tour included hands-on laboratory activities, equipment demonstrations, a tour of the treatment plant and a Q and A session where the kids had a chance to ask our staff questions about the world of wastewater treatment. 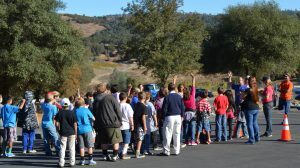 The Students, School and Sanitary District Staff all had a wonderful time learning and educating about the importance of wastewater treatment and all that it involves. 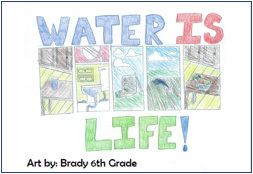 This years Calendar Art Contest theme is “Water is Life”. 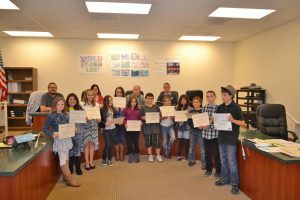 The students submitted artwork related to water conservation. All students received a 2015 Calendar with their artwork integrated into the calendar. 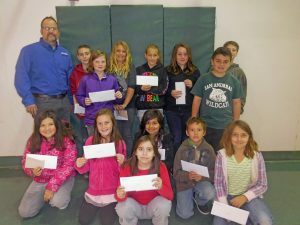 The winner of the contest received a prize and was formally recognized at the following Board of Directors meeting. 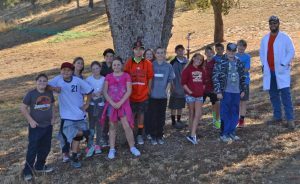 We would like to thank San Andreas Elementary School for helping make this fun day possible. Thank you! From the staff at San Andreas Sanitary District.